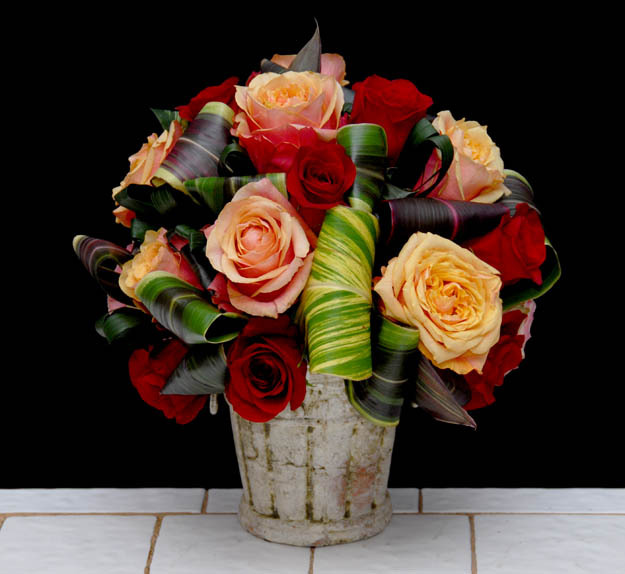 At Rittners Floral School we believe that anyone can create floral designing. We love to teach how floral art can be quick, easy and fun ! We hope that you enjoy this video! And from all of us at Rittners Floral School, have fun incorporating these ideas into your own floral designing!